Learn how to use Reading Apprenticeship as an instructional framework to support robust learning in first year courses and/or summer bridge programs, how to recognize and model for students the reading strategies you use as an expert reader of academic texts, and how to build students’ willingness and capacity to read rigorous college-level texts, amongst other skills. 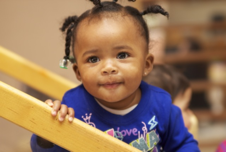 This institute employs evidence-based training materials and strategies to deepen understanding of social-emotional milestones and group care, including responsive caregiving, individual differences and temperaments in group care, meeting children’s emotional needs, discipline, and how to set up environments for infants and toddlers. Better understand and be able to implement effective instruction for culturally and linguistically diverse learners. 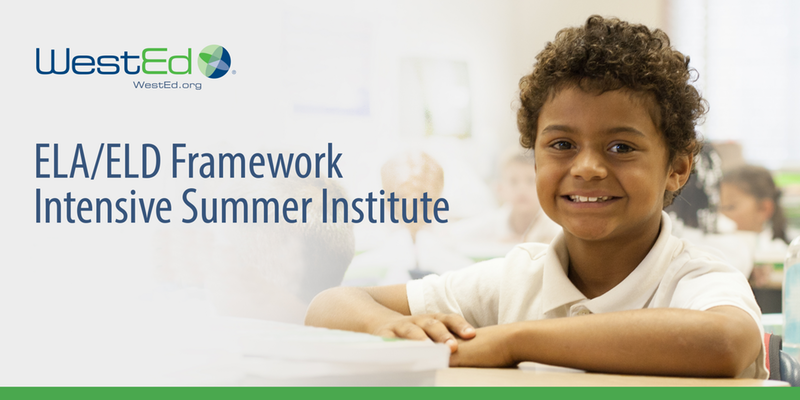 Deepen and broaden your understanding of the California ELA/ELD Framework, the California ELD Standards and the Next Generation Science Standards to plan for instruction of integrated and designated ELD. Better understand and be able to implement effective mathematics instruction for culturally and linguistically diverse learners. 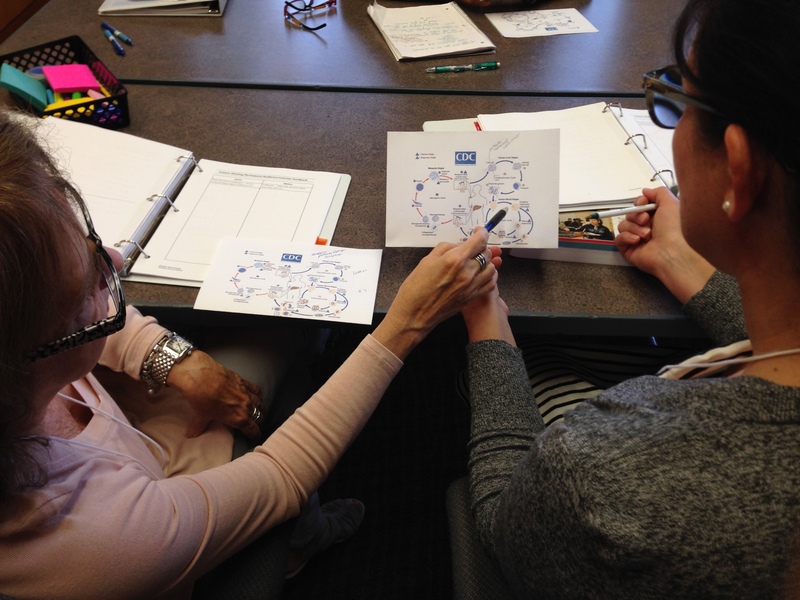 Deepen and broaden your understanding of the CA ELA/ELD Framework and how to support the development of English Language and mathematical concepts simultaneously.